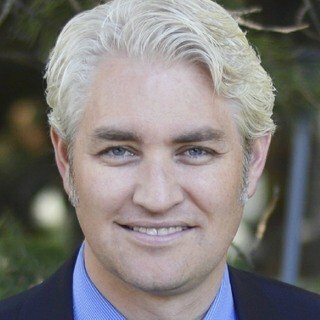 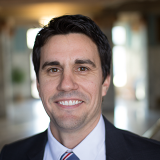 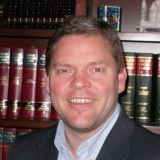 Owner and Principal Attorney in Utah County Estate Planning and Elder Law practice. 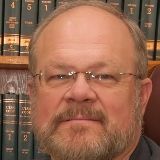 When should you contact a wills and trusts lawyer? 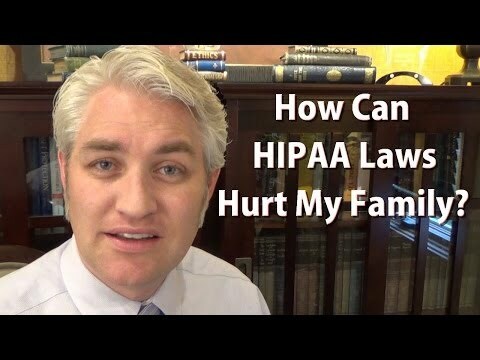 Trust Lawyer In Provo UT Answers, "What is HIPAA"
How can HIPAA laws hurt my family? 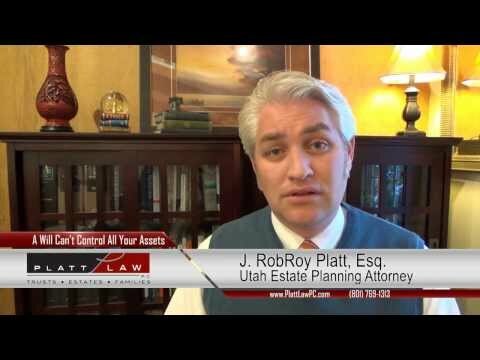 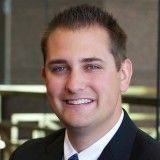 Utah County Estate Lawyer: "Not All Property Can Be Left Through A Will in Utah"
Not all property can be left through a will. 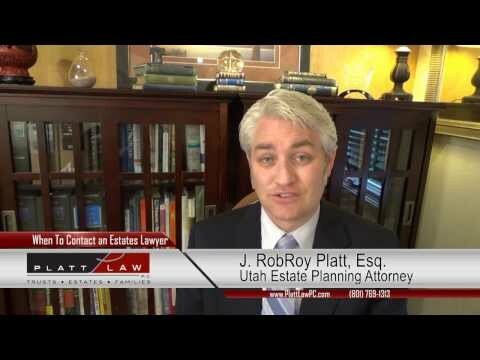 Find out how your estate plan may not play out the way you expect.